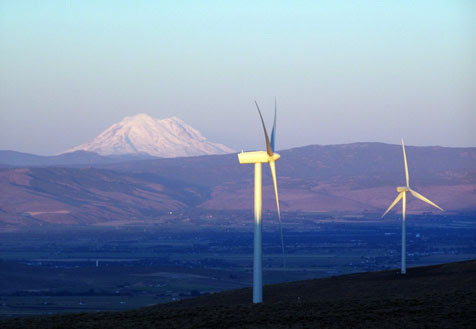 Hello, CarbonWA friends: The movement for a price on carbon in Washington State has put a few points on the board! Read on to learn more, and, don’t forget that I-1631 is gathering signatures right now so if you want to get involved go directly to the campaign website and review our analysis to learn more about the policy. In Washington State, our private utilities (Puget Sound Energy, Avista, and PacificCorp) are regulated by a body called the Utilities and Transportation Commission or UTC. Two former UTC commissioners actually sit on the CarbonWA board. The UTC’s job is to ensure private utilities follow the law and don’t take advantage of consumers, among other things. Utilities must have their rate increases and many other financial decisions impacting consumers approved by the UTC. And, utilities are required to undertake a long term planning process that is overseen by the UTC (known as the Integrated Resource Plans or IRPs). The UTC has just determined that future IRP’s MUST include a price on carbon (of $40 per ton) as part of their economic analysis. 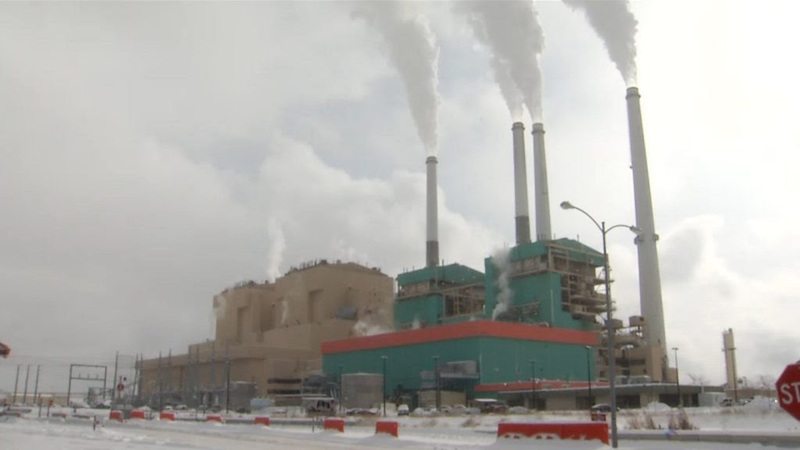 This decision isn’t legally prohibiting the utilities from building fossil fuel plants in the future. But, the UTC is clearly telling utilities: if you build a fossil fuel plant that isn’t profitable with a price on carbon, we won’t consider that a prudent investment for which consumers should be on the hook. The new rule won’t make a big impact on existing coal plants, but it will make it more likely that when existing coal plants eventually shut down, those plants will be replaced by a greater mixture of renewables and a lesser mixture of fossil fuels. This is an important regulatory shift that will reduce carbon. The carbon tax push from the last legislative session was nicely pulled together by S&P Global News “Defeated in Legislature Carbon Tax Advocates Eye Washington Ballot Initiative”. The piece features quotes from CarbonWA and our partners including, “Despite failing to pass, 6203 set in motion a process that will lead to a price on carbon in the next two years” from Senator Reuven Carlyle, and “elements of the business community decided they’d rather spend millions fighting ballot initiatives rather than locking in a compromise now” from CarbonWA. From I-732, to SB 6203, to I-1631 to the recent UTC decision, carbon pricing is becoming closer and closer to a reality in Washington. After the lengthy initiative campaign from 2014-2016, and two legislative blitzes last year and this year to advance a price on carbon, many key members of CarbonWA are slowing down for a moment to catch our breath. Don’t worry if we are a little bit quieter over the coming months as we evaluate the political landscape ahead and chart our path. If you want to get more involved as a volunteer running our non-profit, assisting with blog posts, or community organizing please email kyle@carbonwa.org with some more information about your background and interests.